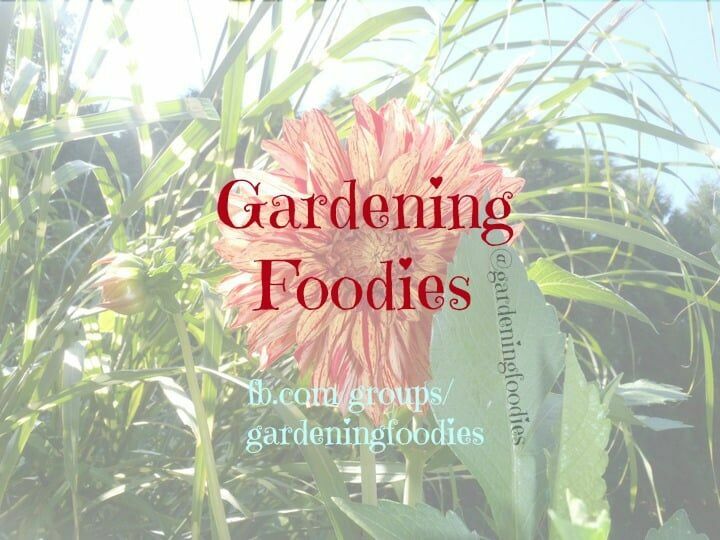 Hello and welcome to Gardening Foodies. I help individuals cook at home with private cooking classes in your own home as well as online through Facebook. This blog is a new adventure that I’m starting and I’d love for you to come along for the ride with me. Would you love to cook at home and lose the box? If you’re open to a new way of doing things let’s chat and make some magic happen in your kitchen, if not, no big deal, hang out and take advantage of the recipes as they come out because no matter what I’m sure you’ll find some yummy ones. 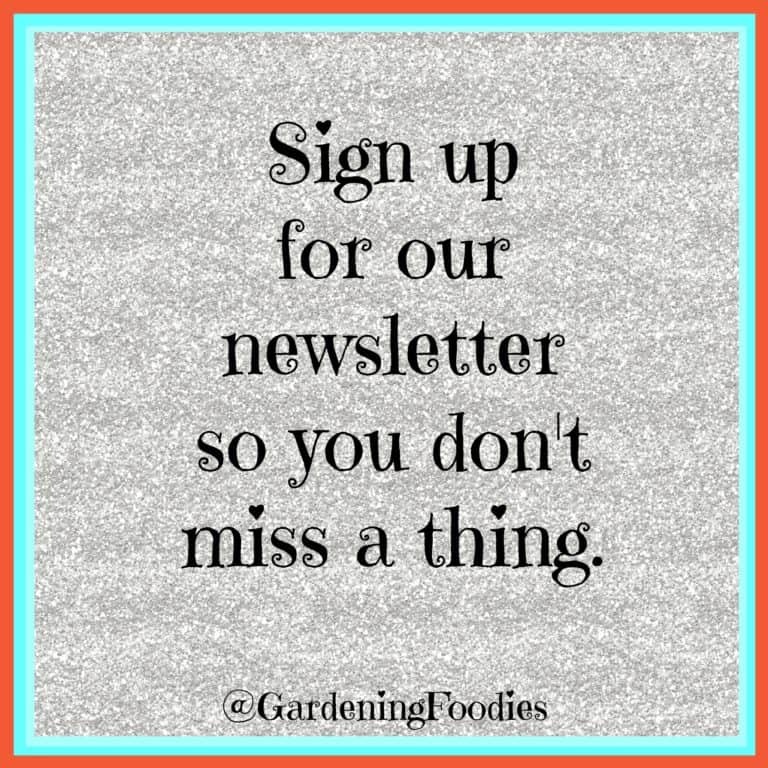 Want to get all the details and yummy recipes passed along, or be the first to hear about things check out our community on facebook Click Here. More and more people want to save time and money by eating at home, but either don’t know how to or have no idea where to start. I am here to tell you that you CAN do it. I am here to help you. Get food on the table quickly while using easy recipes and real ingredients. With just a little effort you can eat real food at home, or on the go, while working around crazy schedules. Even better I’ll show you how to save money in the meantime. Start small, even if it’s once or twice a week. Progress is still progress no matter how small. When you take control of your food, you take control of your schedule and most importantly you take control of your wallet. When you’re cooking at home it can be quicker than take out, plus it can be way cheaper than constantly grabbing something on the go. I personally still can’t get over the price difference. Maybe not the convenience, cause let’s face it, sometimes it nice to let someone else do the heavy lifting. Even if that’s not in cards for you because of diet or maybe budget, use freezer meals or (my fav) the crock pot to at least give yourself an easier night. 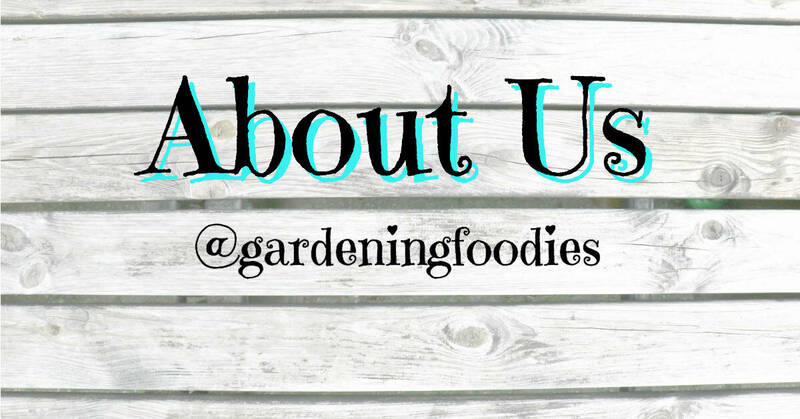 Why Gardening Foodies? Besides why not? It does a good job of describing my journey with food. I lived off the box, take out and frozen food for years. In the meantime though I’ve always had my hand in the dirt, but mostly ornamentals in the beginning. I loved flowers that looked good or smelled pretty. Then as I got older and got more practice under my belt I started playing with edibles. I loved the challenge of it. If someone told me I couldn’t do it, well that just looked like an invite for me. Perfect example: I remember being told I couldn’t grow watermelon in a pot. Well guess what . . . . . I did it! It was a little on the small side, but man was that the best tasting watermelon I’ve ever had! Everything just seemed to domino from there. Check out the pasta ponza post for more on that rabbit hole. So where are we right now? We’re in a nice middle ground. I love growing as much as I can that we will use, plus some experiments. However, the last few years with the littles has been challenging. Which unfortunately involved a little sticker shock when I had to buy some of the things that I’m used to growing all the time. That’s okay though because while I might love the idea there is no way I’m growing everything I need. So I’ll grow what I can and use farmer’s markets as well when they’re available. I can tell you though you won’t find me to be 100% organic. My garden might be pretty organic, but if I’m going to be paying the high price for organic in the store it better be real organic. Now if organic happens to be pretty cheap and it works, by all means I’m going to hop on that opportunity. Another reason you’ll never find me 100% organic is that there is just way too much “crap” that I love. I could give some or all of it up, but honestly, I just don’t want to. Everything in moderation right? Private cooking classes are a blast. I thoroughly enjoy cooking for people so if you’re local (southeastern CT) let’s chat. You buy the ingredients, invite some friends to hang out, and I’ll do the cooking. Not local? That’s okay, let’s still chat and see about setting something up online. Not as great because you can’t taste the food which is a total bummer, but still an awesome way to learn some new tips and tricks. It’s the perfect excuse to gather some friends and enjoy a night of good company and great food. Lastly, again welcome. I know we’re just starting this part of our journey but I’d love for you to hang out and enjoy the ride with us.